Around one hundred water voles will be reintroduced into the National Trust's Malham Tarn in the Yorkshire Dales this week, in what is believed to be the highest water vole reintroduction project ever carried out in Britain. 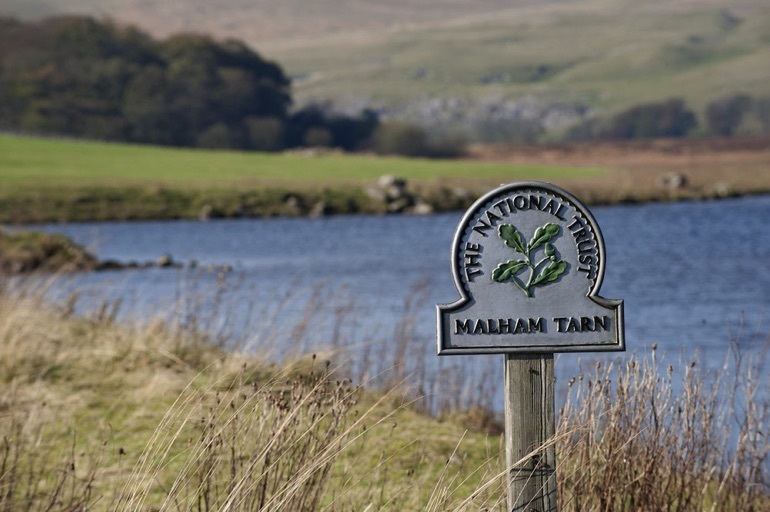 This will be the first time the endangered mammals have been seen at Malham Tarn – England's highest freshwater lake (377m) – in fifty years. National Trust ecologists believe Malham Tarn's water voles were wiped out in the 1960s by mink, which escaped from fur farms nearby. The charismatic water vole – inspiration for Ratty, hero of Kenneth Grahame's Wind in the Willows – is Britain's fastest declining wild mammal. Once common, water vole numbers have dropped by almost 90% in recent years. The National Trust is reintroducing the water voles, which have been bred in captivity, as part of its major new vision for land management in the Yorkshire Dales. The conservation charity is taking a nature-first approach to managing the 8,000 hectares of moorland, farmland and woods that it cares for in the Yorkshire national park. The water voles will play an important part in the ecosystem at Malham Tarn, grazing and burrowing into areas of the riverbank and providing the space for rare plants like scarce mosses and liverworts that need patches of open habitat to grow. The water voles will also act as a food source for struggling predators like barn owls and otters. Roisin Black, National Trust Ranger at Malham Tarn, said: “In the rest of Europe, water voles are common. In Britain, the creatures are incredibly rare. We know water voles have thrived at Malham Tarn in the past and thanks to work by the National Trust, the habitat here is perfect for water voles again. Around one hundred water voles will be released in the fen area of the Tarn this year, with a further hundred voles released in June 2017. The water voles have been specially bred for the National Trust by Derek Gow Consultancy, an ecological consultancy with 18 years' experience working on wildlife reintroduction projects. The release of the water voles has been staggered over five days. The animals spend two days in large cages, placed on the fringe of the tarn. On the third day the cage doors are opened. 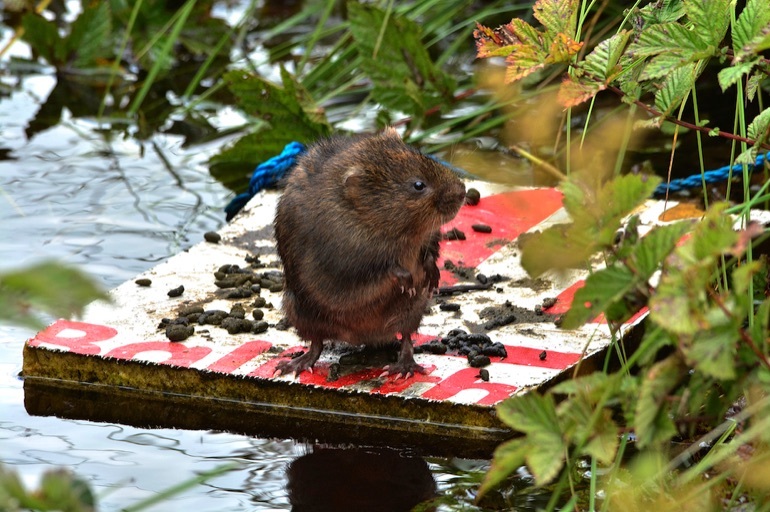 Food placed on rafts in the water encourages the voles to leave the cages and build burrows. After the fifth day the cages are removed. National Trust rangers will monitor the health of the water vole population over the coming years. It is hoped that the animals will recolonise the Tarn and its surrounding streams.